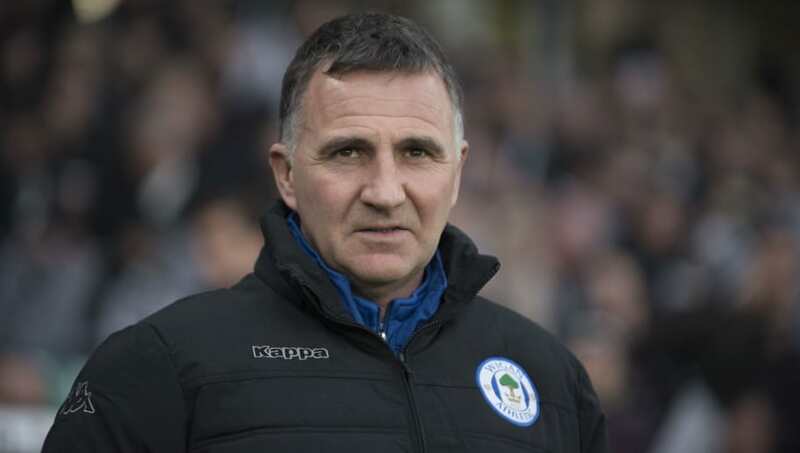 ​Wigan Athletic have taken the decision to sack manager Warren Joyce after just 22 league games in charge. The Latics are four points adrift with only nine games left to play and fear for the Championship status despite hiring Joyce with a long-term view of the future. As one of the country's most esteemed coaches, Joyce left a secure job as Manchester United's supremely successful Under-23 boss to try his hand at senior management. In a club statement, Wigan chose to justify the decision by making it outlining how poor recent results have been since Joyce arrived in November. "Joyce managed the team for 22 league matches, winning five, drawing five and losing 12. At home, there has just been one victory and three draws from 11 league matches, scoring in just three of those games," it read. Latics chairman David Sharpe explained, "It is unfortunate that we have made this decision but with the team in such a perilous position in the league, we need to act now because we cannot afford to fall any further behind. "Warren was appointed with the future in mind in terms of developing players but preserving our Championship status is the absolute priority and we have a duty to do whatever gives us the best chance of doing that. "Results and performances have simply not been up to standard often enough in recent matches and although we acknowledge the difficulties faced in managing a team in a league where we are competing against clubs with much larger budgets, the nature of some of our recent defeats, especially against close rivals, has fallen short in terms of what we as a club, and all our supporters, expect." Assistant manager Graham Barrow has been put in a caretaker role for the rest of the season.